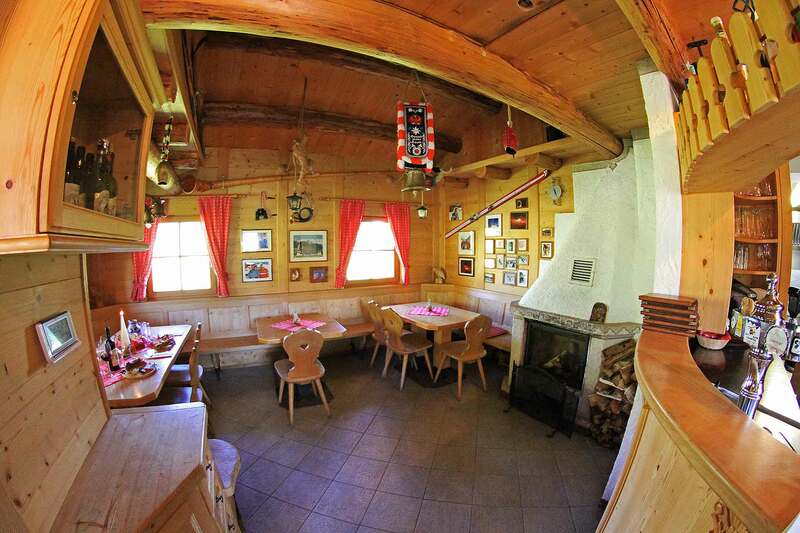 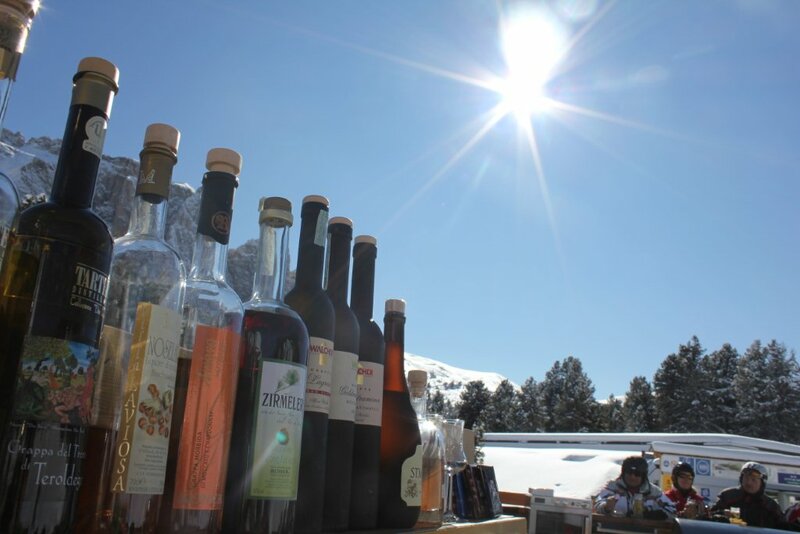 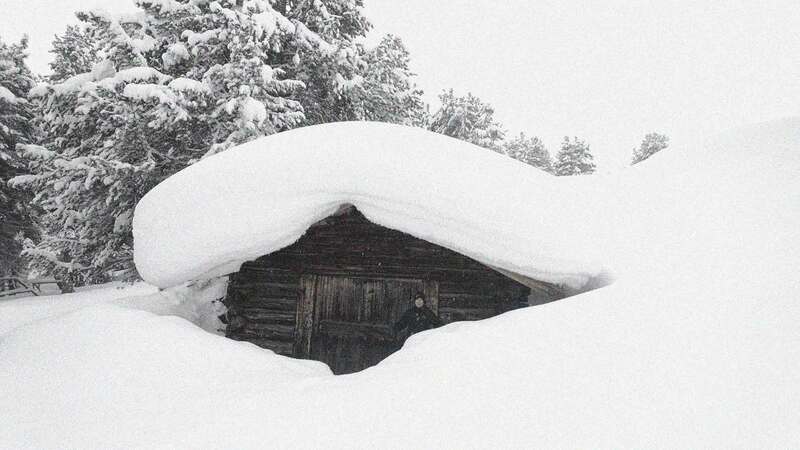 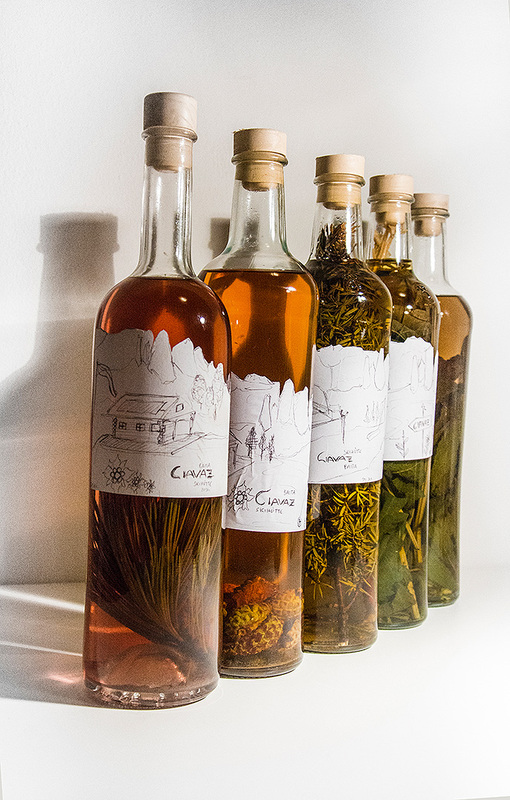 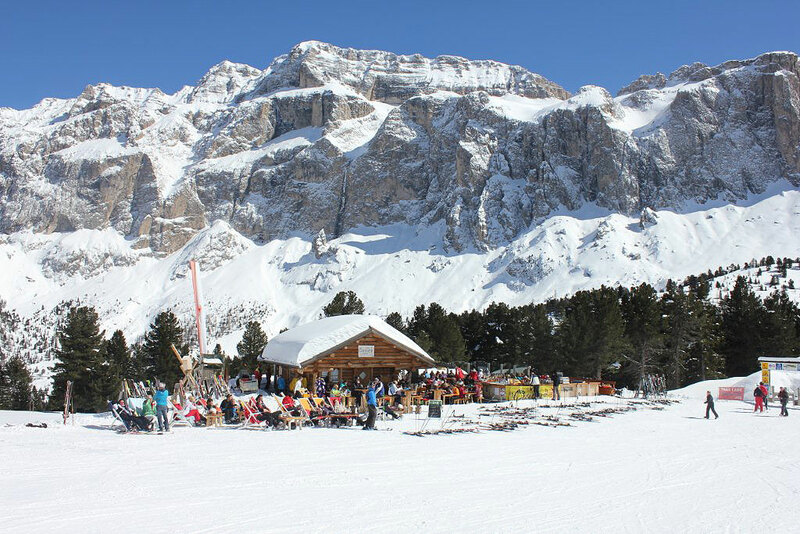 Our Ciavaz Hut is in an idyllic position at the feet of the Sassolungo near the Passo Sella and midst in the Plan de Gralba skiing area, directly on the slopes of the famous Sella Ronda. 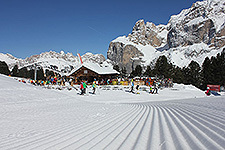 We are directly situated on the Sellaronda green signe on the Chairlift “Città dei Sassi”. 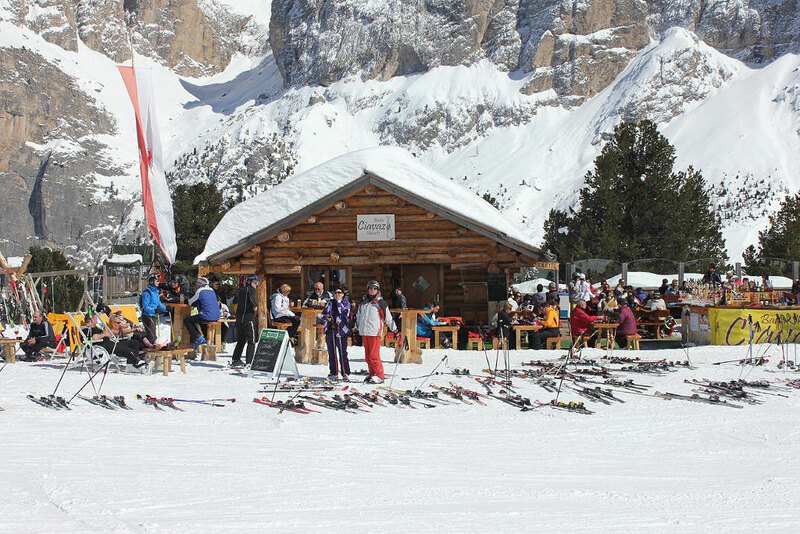 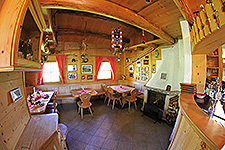 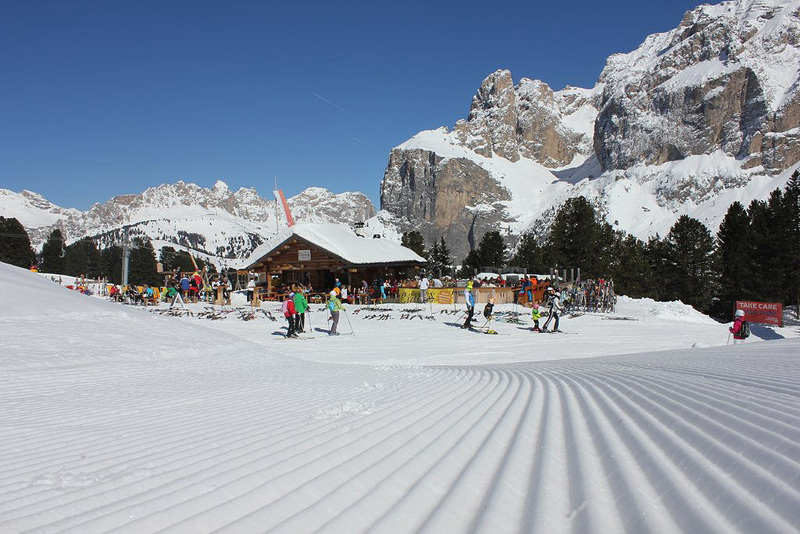 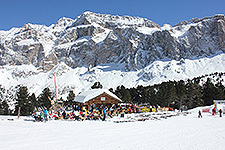 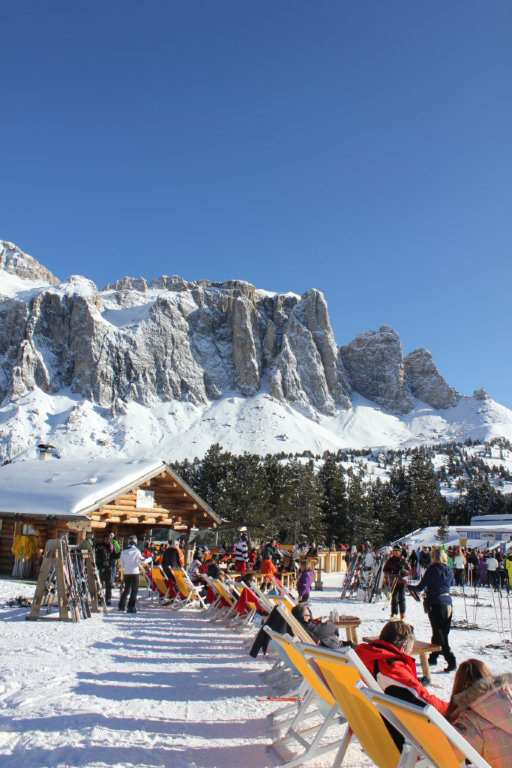 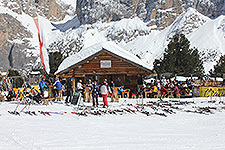 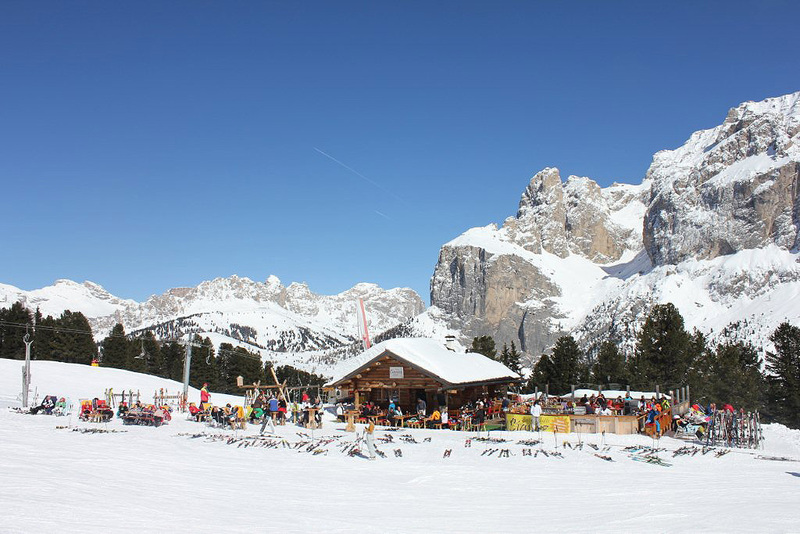 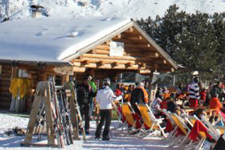 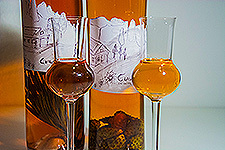 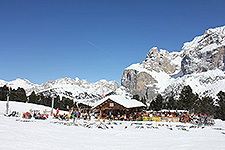 On the orange signe of the Sella Ronda you can arrive to our Hut taking the Chairlift “Sole”.